Our logo is the graphic representation of our organization and all elements including color, typeface, proportion and positioning of elements meet highly specific standards that provide ASU and the Biodesign Institute with the mechanism for protecting the logo from use by others. Consistent use is therefore important for legal reasons, but—as importantly—this consistency builds visual recognition for the symbol representing our organization. 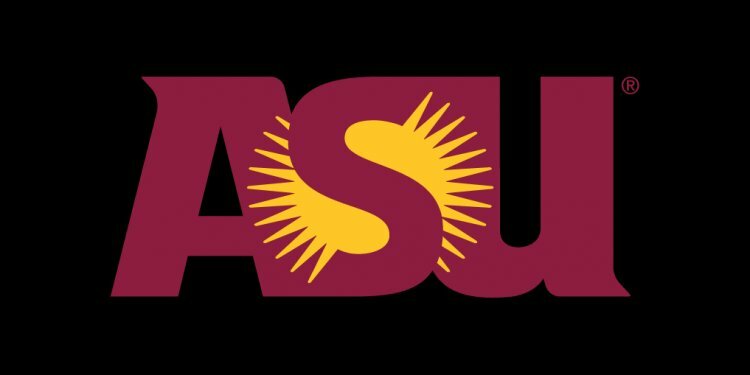 Because our logo features the ASU symbol as an integral part of the logo and is approved by the University as an “endorsed brand, ” it is not necessary to also include an additional ASU logo. If there is reason to include both, such as for projects involving multiple ASU units, please contact Deborah Paterick for usage instructions. Using a center or department name in conjunction with the logo requires that you use the approved versions available from Communications. It’s important to use the Biodesign Institute at Arizona State University name correctly in speaking and in writing. Lack of consistency could jeopardize our legal right to exclusivity to this name. Never use an acronym or abbreviation, such as BDI or BI, even in casual reference. The shorthand for referencing our organization is to call it “Biodesign.” This ensures our key differentiator—our name—is continuously emphasized. title, and that Biodesign is one word with only one capital letter at the front.